This municipal onsen facility has an exterior that resembles a traditional Mongolian dwelling called a ger. It has a communal bath, a sauna, a cold water bath, and an open-air bath with a nice view. It is a popular hangout for the locals. There are two different open-air baths: a cypress wood bath and a stone bath. They alternate for men and women every week. The high-temperature, slightly murky spring water will warm your body to the core. 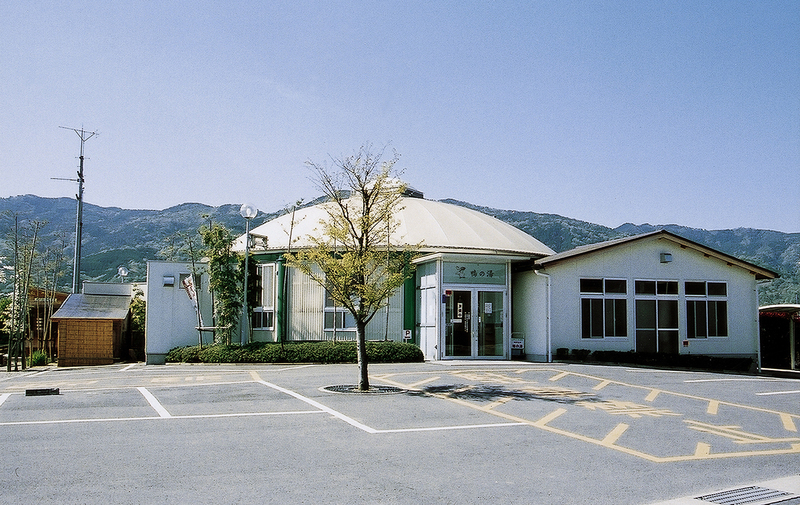 Beside the facility, there is a “zenkon-yado(for pilgrims free lodging)” where pilgrims on the Shikoku Pilgrimage can stay. Many pilgrims visit this onsen before taking on one of the “henro korogashi（Where the slope is tight）” or difficult passage along the route. If you want to stay in the zenkon-yado, you have to sign up at the Kamo-no-Yu reception desk. 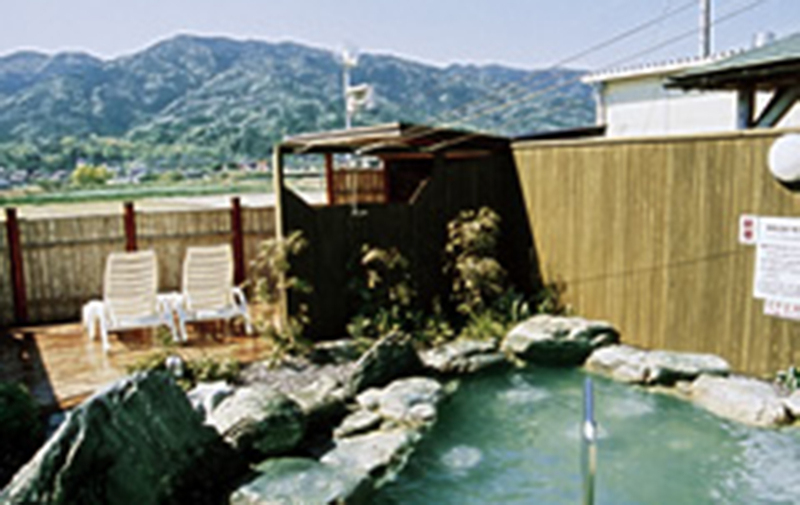 Visit this friendly onsen facility to chat with the local patrons or refresh your body after a tiring day on the pilgrimage.